The artwork was once again created by Belgian artist Jef Bertels, who has an incredible and distinct fantasy/sci-fi style, and can be seen below. AYREON's latest album, "01011001" (2008), sold 1,400 copies in the United States in its first week of release to debut at position No. 32 on the the Top New Artist Albums (Heatseekers) chart (which lists the best-selling albums by new and developing artists, defined as those who have never appeared in the Top 100 of The Billboard 200). 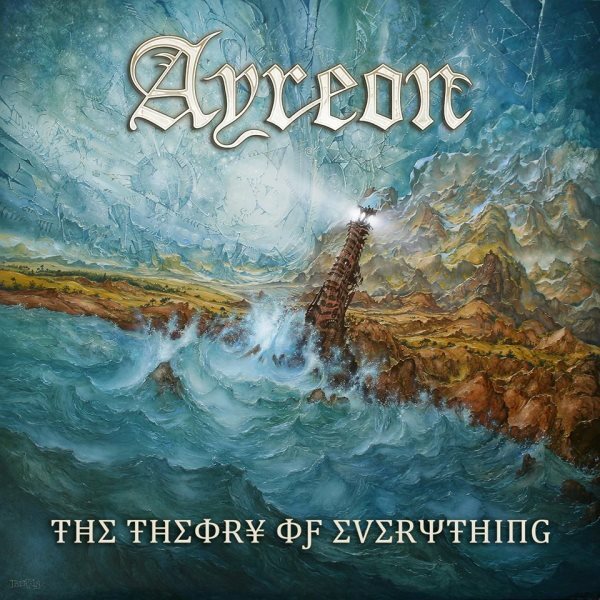 AYREON's 3CD + DVD compilation album entitled "Timeline" came out in November 2008. 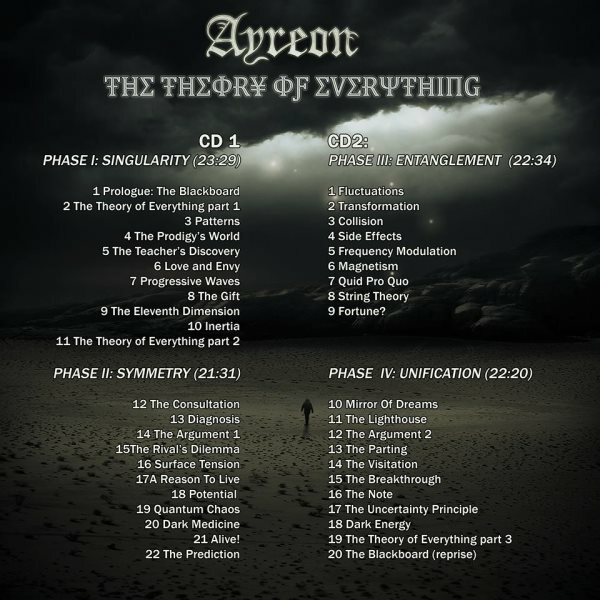 The set followed the thirteen-year evolution of the AYREON sound from the 1995 debut "The Final Experiment" to the release of "01011001". In addition to selecting tracks from the existing AYREON discography, Arjen also wrote and recorded a new AYREON song exclusively for "Timeline". 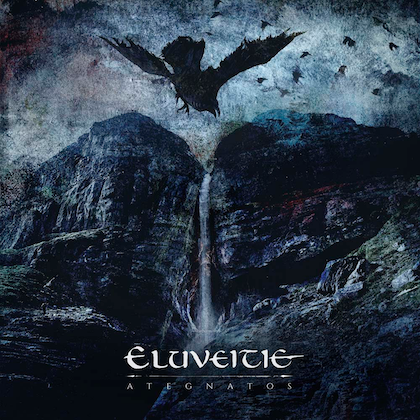 Titled "Epilogue: The Memory Remains", this previously unreleased nine-plus-minute track introduced AYREON fans to the clear, powerful voice of Jasper Steverlinck (ARID).